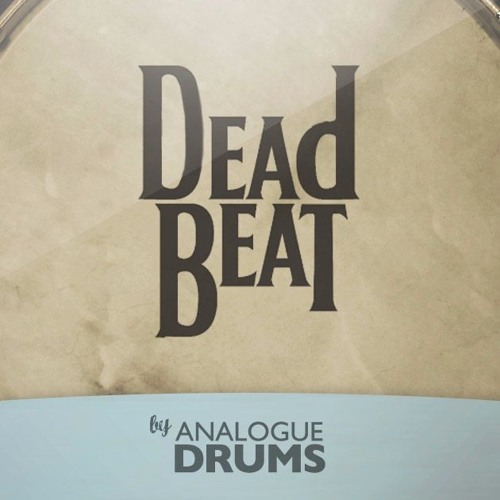 Deadbeat is a sampled muffled drumkit in a 60s/70s pop style, for Kontakt/Wav/Trigger. Based around a 3-ply '70s Ludwig kit with a selection of vintage Zildjian cymbals, Ludwig and Premier snares. Deadbeat will do the Abbey Road tea-towel thing, and is also great for dry funk and r'n'b, contemporary folk and indie, pop, and a whole lot more.